Clear a bit of space on your bedroom wall. 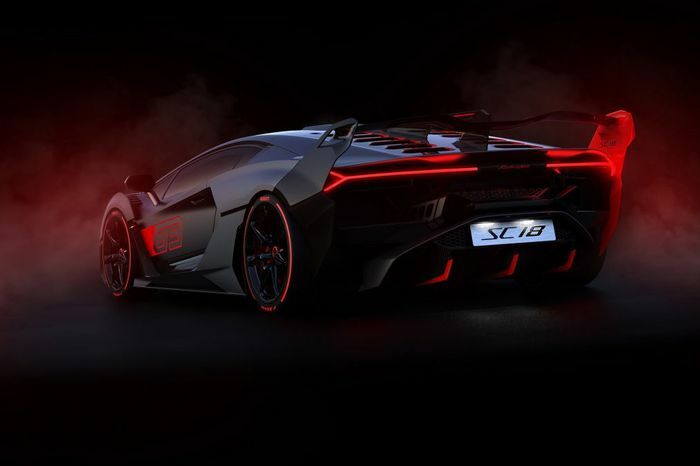 This is the Lamborghini SC18 Alston, a bespoke car created by Lambo’s racing team, Squadra Corse. It’s an Aventador SV J that’s been turned up to 11, with hints of the company’s previous most outlandish models. If you’ve just bought a Ferrari Monza, we’re sorry. 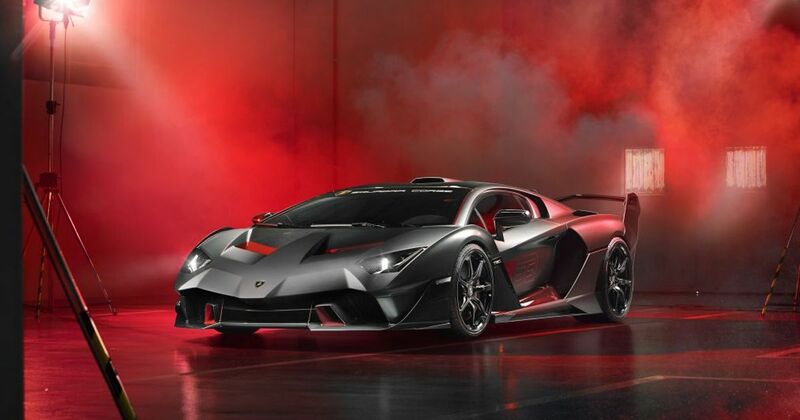 The headlights may come from the Aventador, but the taillights are similar to those on the Centenario, the goalpost-sized rear wing will be familiar if you’ve ever seen a picture of a Veneno, and the grey and red colour scheme is decidedly Sesto Elemento-ish. Well, the body is mainly carbon-fibre, so it’d be rude to paint it. All in all, it looks like it’s been designed specifically for the devil himself. These features, like the ones on the Huracán GT3 Evo and Super Trofeo Evo, help to showcase its racing intentions. They’re bespoke to this model. Need more clues? Check out the presumably functional cold air roof scoop, and those tasty-looking centre-lock wheels. Measuring 20 inches at the front and 21 inches at the rear, they’re wrapped in colour-coded, specially developed Pirelli P Zero Corsa tyres. It’s still road-legal, but it sits lower than the Aventador – ground clearance is just 109mm. Performance? Yep, as you’d expect, there’s plenty. 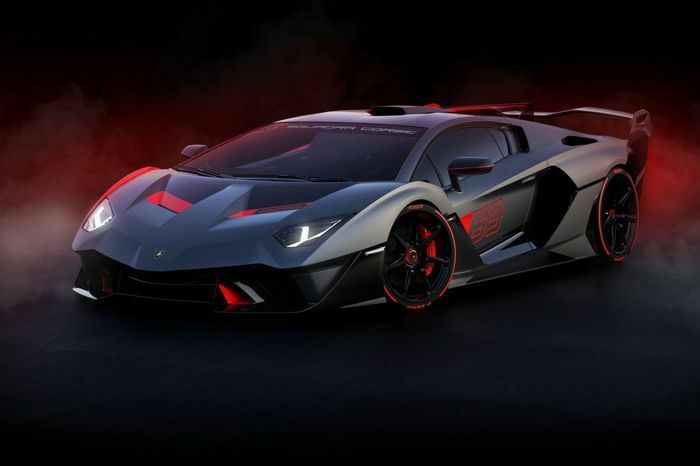 The SC18 Alston uses the same seven-speed gearbox and V12 engine from the Aventador SV J, the latter of which produces 770bhp and 531 lb ft. Sant’Agata hasn’t revealed a 0-62mph time, but the same powertrain in the Aventador is enough for a 2.8-second sprint.